Easter is one of the main events in Christianity. It’s the day when our lord Jesus Christ resurrected from the dead and showed us God’s mercy. We want to celebrate that amazing holiday with you! 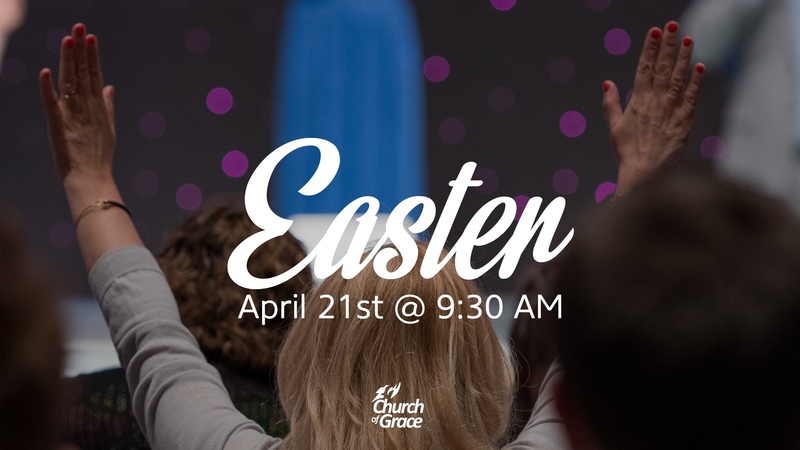 We will gather together at Church Of Grace to have a little fellowship and celebrate Jesus.